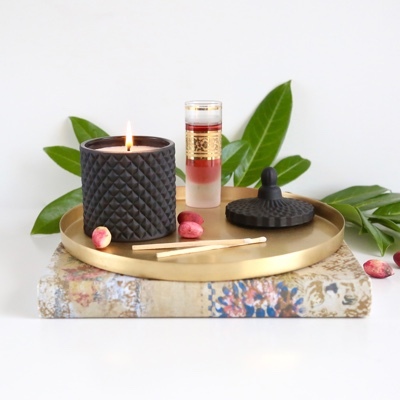 Container candle burn times will vary. 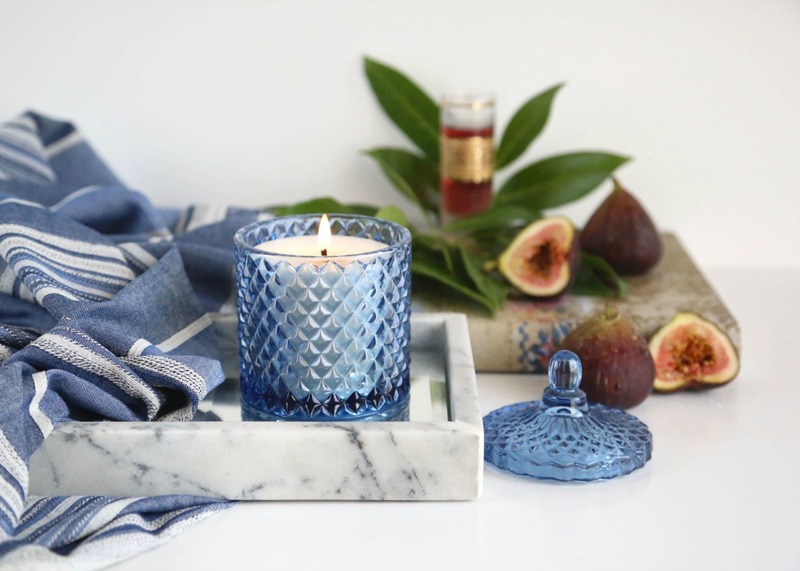 Fragrance, colour, burning habits and environmental conditions affect the time a candle will last. 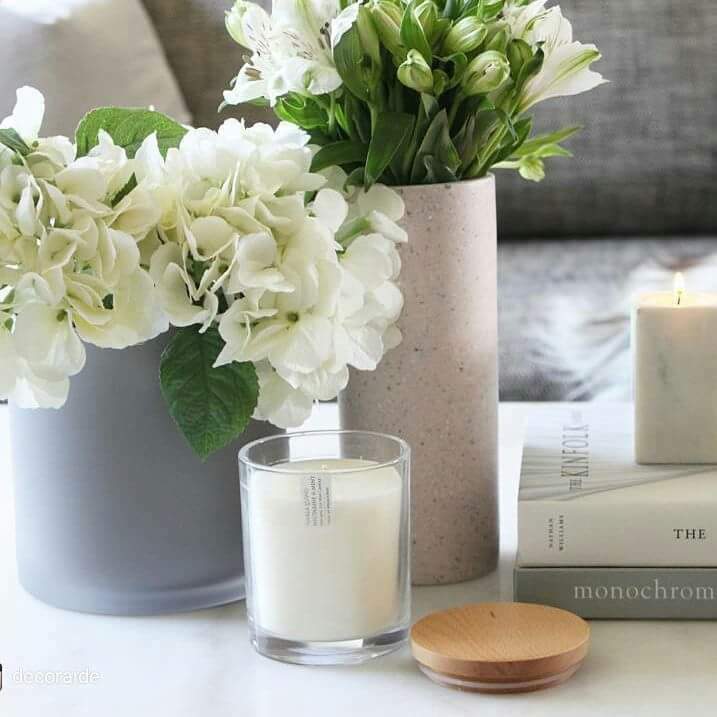 This depends on the size of the candle you have purchased, and the manner in which you burn it. 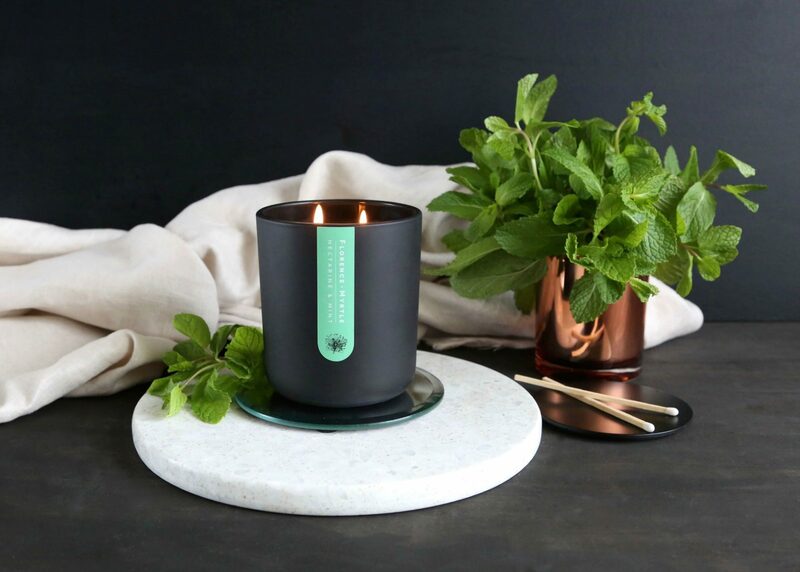 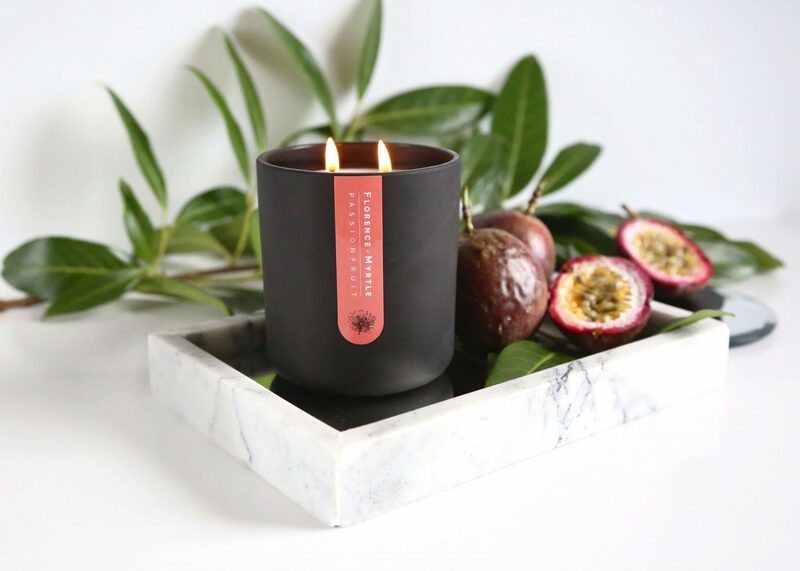 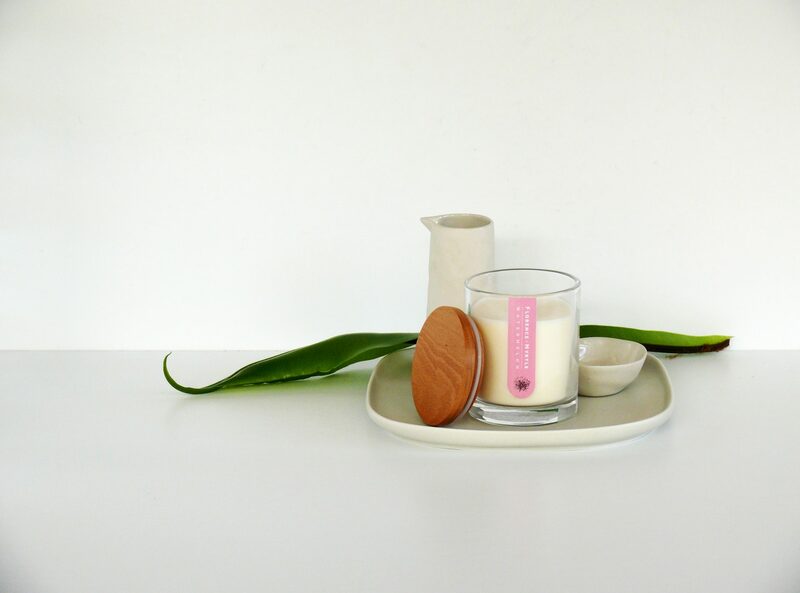 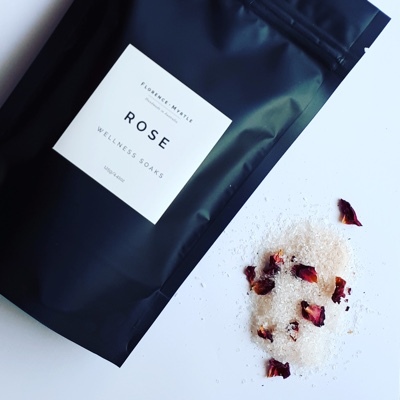 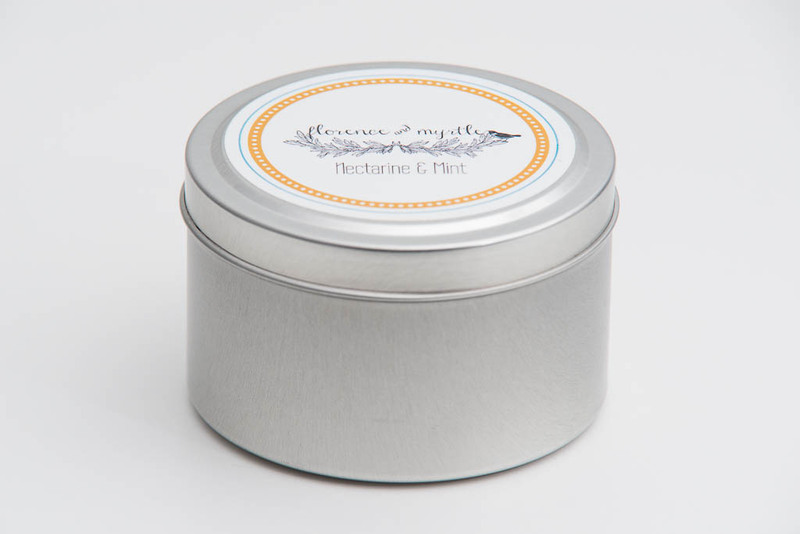 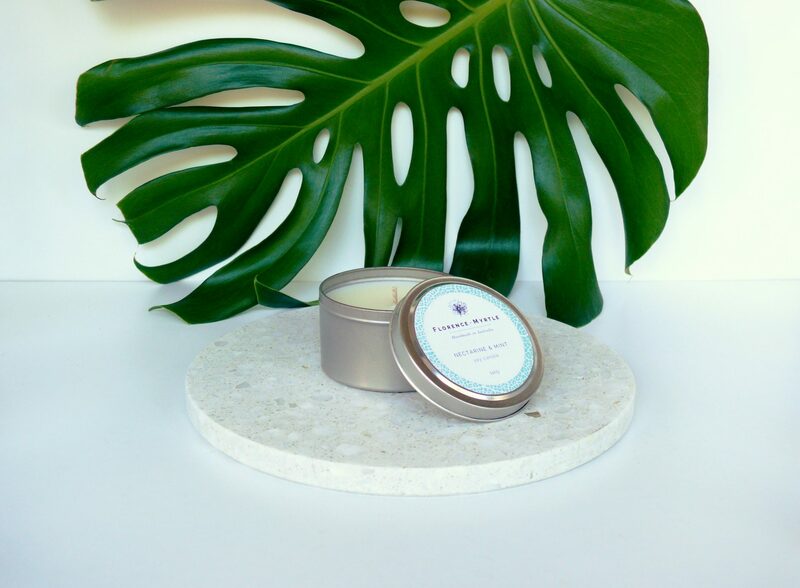 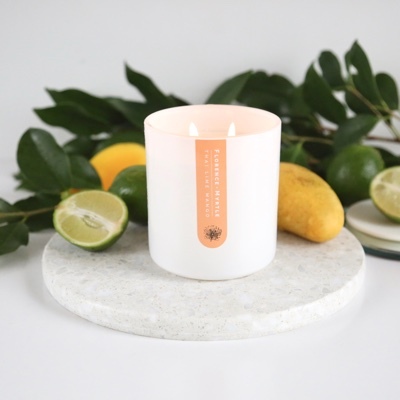 Due to the combined use of pure soy wax, natural cotton wicks, plant based essential oils and premium phthalate free fragrances, Florence & Myrtle candles have a significantly longer burn time than some other brands.